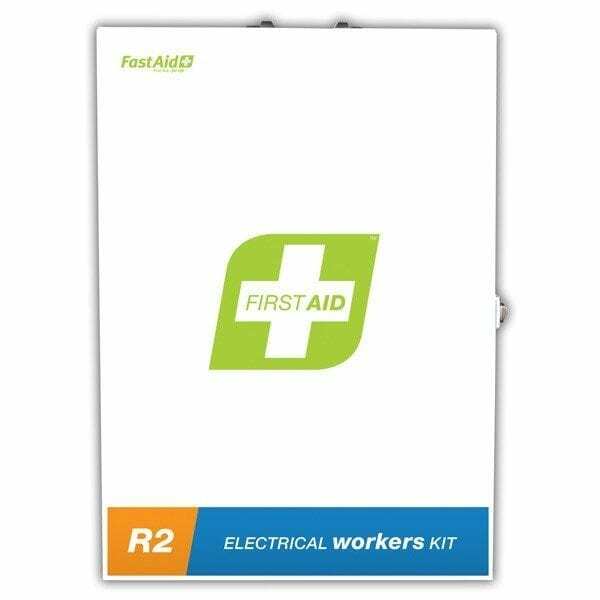 Specially designed for electrical workers with specific contents to assist with attending to injuries sustained in this electrical industry. Conforms to most standards required by Energy providers. 3 case options to suit either fixed or portable requirements.